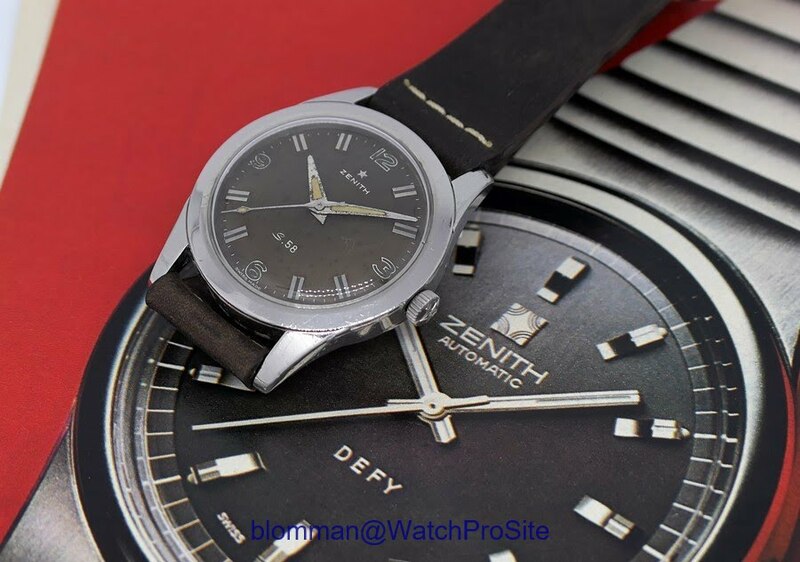 Just one shot of the Zenith S. 58 on top of one of the early 1970's Defy versions. The document is from 1973, so fifteen years between the two. But both having the charm of Zenith, just different periods in time.